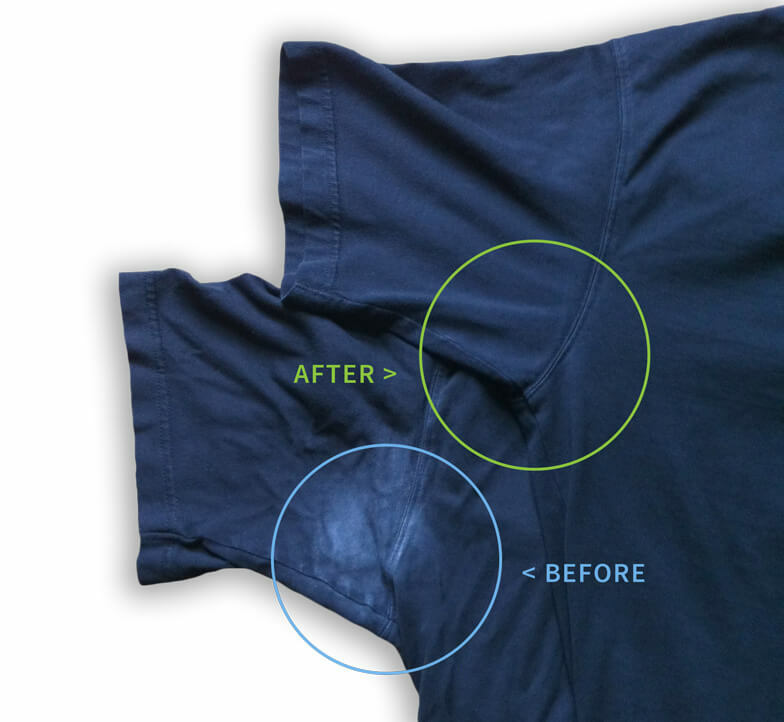 The folks over at WiseGeek.com opened up a topic about how to best remove deodorant stains from clothing. The article’s author offers up some of the standard cleaning options like using white vinegar, baking soda, whitening toothpaste, as well as using a commercial stain remover. There’s also a recommendation to wash your garments inside out, suggesting that more direct agitation will help knock away the residue. After trying so many concoctions of baking soda, peroxide, aspirin, etc., finally something really does work. The Deo-go, mentioned in an earlier post is amazing! I bought it from their website, haven’t seen it in stores yet. No matter what type of deodorant I use, clear or not, I still get stains on my clothing. The only thing that I have found that works for me to removed the stains is Deo-Go from Klima Deodorant. It works great! We have some great recommendations about how to prevent underarm stains, which include letting your antiperspirant to fully dry before you dress (anyone have a hair dryer?) or switching to a 7-day antiperspirant like from our friends over at SweatBlock! Thanks to the folks over at Wisegeek.com for recommending Deo-Go! Don’t forget, we offer a 100% Money Back Guarantee.